Suorin Edge Pod Mod is a masterpiece by Suorin made specifically to meet the needs of all vapers. 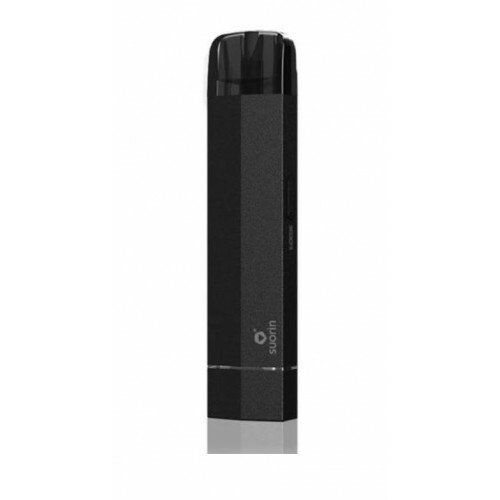 This device is sleek, ultra-portable and perfect for stealth vaping. Its ergonomic design extends past its shape and allows it to fit perfectly into your pocket. Thanks to Suorin you can now vape your favorite juices whenever and wherever the need may arise. 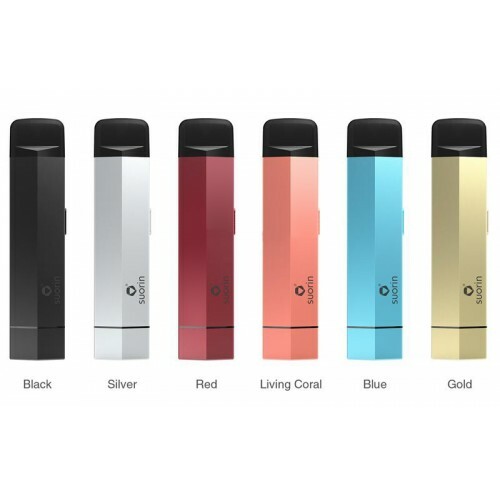 The Suorin Edge is intended to bring the best out of your salt-based nicotine vape juices. If intensity is what you're after then, intensity is truly what you will get. The creative minds at Suorin have promised a new technology that would take the vaping world by storm and we are completely here for it.